tools, embeddable podcast player, monetization tools and more. all, everything is mobile-ready right from the start. Podbean, your home for podcasting. Easily start a podcast your audience will love. publish or how popular you get! Personalize fonts, colors and layouts. fast audio and video hosting. spread the word about your podcast. embeddable players for any site. Get advertising sponsorship opportunities through the Podbean Podcast Advertising Marketplace, the best place for podcasters and advertisers to meet. 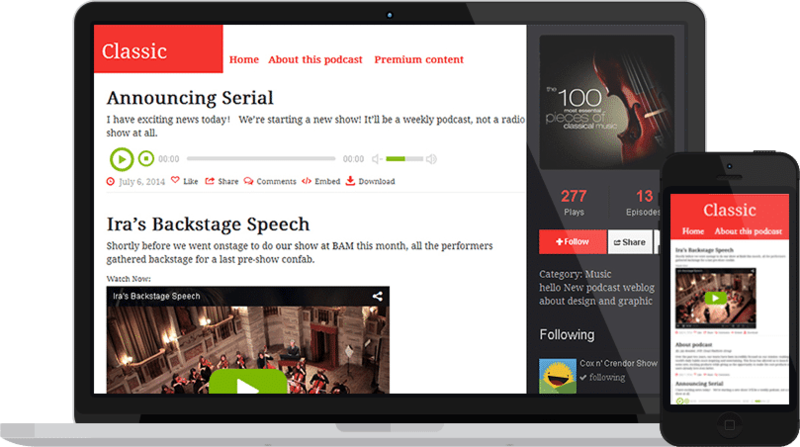 Our Premium podcast function enables you to publish protected Premium content and easily get paid with recurring subscriptions or fees for special episodes. Podbean’s crowdfunding platform provides you a seamless way to convert your podcast fans into patrons, generating a monthly income stream with your listeners' support. Your audience can get your podcast anytime,anywhere with the Podbean iPhone and Android apps. You can also record, publish and manage podcasts right from the app for true podcasting on the go! Start your own podcast in few clicks. 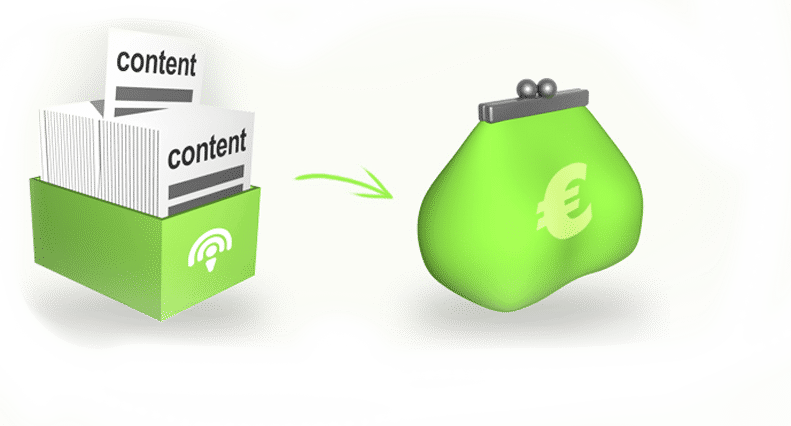 Easy uploading and publishing tools, stunning templates, custom domains, social & promotional tools, embeddable podcast player, monetization tools and more. 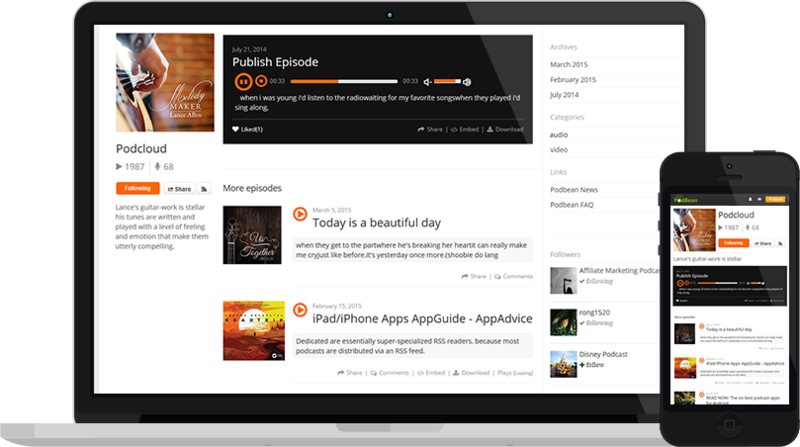 With Podbean, you can create professional podcasts in minutes without any programming knowledge. Best of all, everything is mobile-ready right from the start. Unlimited bandwidth and storage for an incredible flat rate. Never pay more no matter how much content you publish or how popular you get! Know exactly how your podcasts are performing and understand your audience better with Podbean's powerful analysis tools. Personalize fonts, colors and layouts. Integrate with your branding; it's easy to use your own domain or embed players on your sites. Our robust hosting network ensures a smooth experience for your fans, no matter where/how they listen. Secure, fast audio and video hosting. 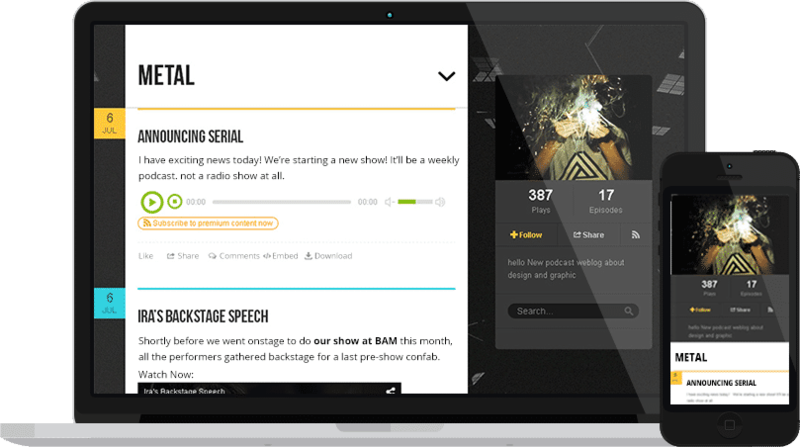 Social sharing tools make it easy to spread the word about your podcast. Automatic iTunes publishing and embeddable players for any site. 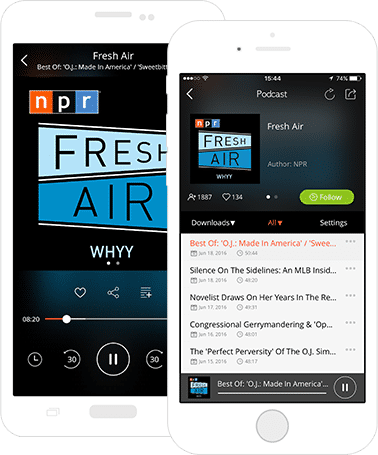 Engage with podcast followers, get feedback, lead podcast discussions, and connect with peers in the popular Podbean podcast app. This means your audience can get your podcast anytime, anywhere with Podbean iPhone and Android apps.